RUSH: Casey in Sandpoint, Idaho. Welcome. Great to have you here. Hi. CALLER: I wanted to touch on why I think there might be a red wave instead of a blue wave and that's because for years and years we've been told by the media and the establishment and whoever else that we needed to go with moderate candidates like John McCain and Mitt Romney. RUSH: Yeah. Yeah, exactly right. Look where that got us. CALLER: Yeah, in 2016 we had a guy named Donald Trump come down an escalator, and we were fed the same talking points of why he couldn't win. And with our backs against the wall on election night, we all showed up to the polls for the greater good of things. And we proved the media and everybody else wrong. And I believe that that gave the conservatives a confidence. And I think that they're gonna show up in a greater force because we've been told that there was gonna be a blue wave and we're gonna prove 'em wrong come 2018. 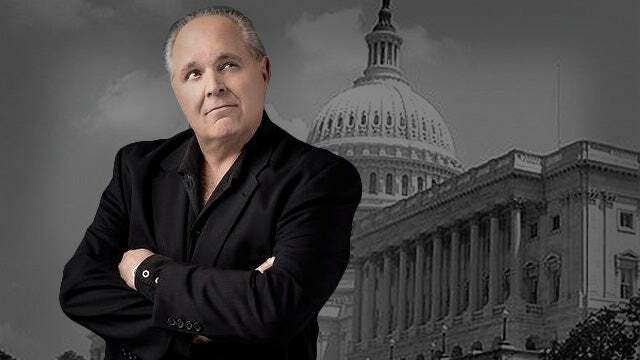 RUSH: Well, that's what a lot of people are hoping, that there is a sophistication, sophistication level among 2016 voters that tells 'em how necessary it is to go out and vote in whatever way that will continue to support Trump. Because that's really what this is about. Maybe I'm gonna do this tomorrow or Thursday, I don't know which yet, but it's about time to go through the list. And Republicans have this list, by the way. They've made their own of what to expect if the Democrats win the House. And it is brutal. And I don't have any doubt that everything on the Republican list is true. Every committee in the House is gonna be used to investigate something Trump has done or somebody in his administration. It is going to be unlike anything we have ever seen. Every day of the Trump administration is going to be investigated and subpoenaed. That's all the Congress is gonna be doing is investigating and indicting. That's all they're gonna be doing. That's all that's gonna happen. 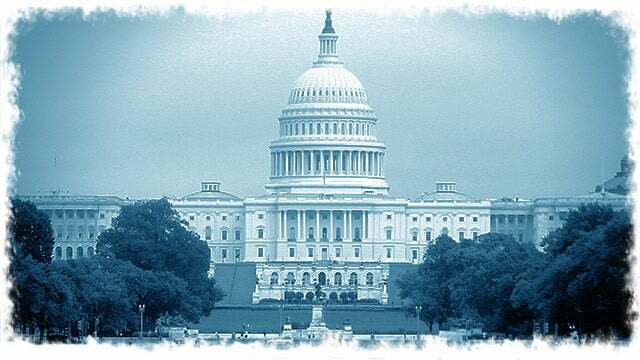 The Senate, the Republicans hold it; so legislation's gonna get bollixed up. There's gonna be total gridlock. Nothing's gonna get done. None of Trump's judges will get past his lips after he nominates them. So, yeah, it's gonna require a lot of voters to understand this. But you said conservatives. The Trump coalition is not just conservatives. There are a lot of Democrats that voted for Trump. There are a lot of independents that voted for Trump. There are a lot of moderates that voted for Trump. He got people from every demographic spread. And some of the Trump people were not ardent Trump supporters. They were frustrated, didn't like anybody at all, and it thought they would go for the biggest change they could. But not every Trump voter was a "Make America Great Again" advocate. So how many of those are still happy with their votes? How many of those realize that for what they voted for to continue, Trump has to remain free of investigation? I mean, look what the deep state's been able to do when they don't even run the show! The deep state, the executive branch, which Trump runs, look what they've been doing! Just imagine the Democrats controlling every House committee...Agriculture, intelligence, foreign affairs, foreign this, foreign, whatever. Judiciary. They're not gonna stop at judiciary. They're gonna try to get Kavanaugh thrown off the Supreme Court. They're gonna bring back Blasey Ford, that whole thing. I haven't even remembered 10% of what they're gonna do. That's why I'm gonna make the list. But it's easily predictable. It's a no-brainer. But I'm here to tell you that the objective is going to be to force Trump out of Washington, D.C., as soon as they can. They don't want to wait for a reelection campaign in 2020. They don't want... They're gonna do everything they can to make sure that the Trump administration essentially ceases to exist in January of 2019, if they win the House.